We love our customers. They mean everything to us, and we’re thrilled to serve them. Deputy saves Bobby Heuser 10 hours a month in scheduling which leaves him more time to focus on serving his community and building a family-oriented environment for his employees. Integrating Deputy with Xero has saved Volcano Coffee so much time. 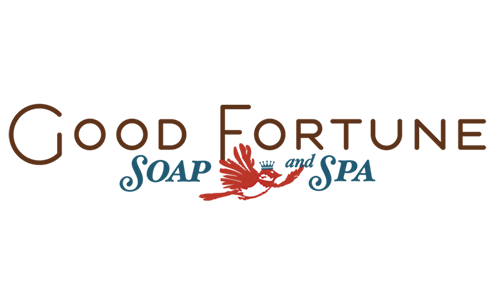 Limitless Escape Games are now able to focus all of their time on growing their brand, rather than working on schedules and other administrative tasks, thanks to the Deputy platform. Even when Jo is very ill, she is still able to use Deputy’s platform with no issues thanks to its intuitive interface. As Abrakadoodle grew, Deputy was able to scale up with them and make sure they didn’t experience a drop in efficiency. DropCar saw a 57% decrease in the number of no-shows amongst their drivers after using Deputy. 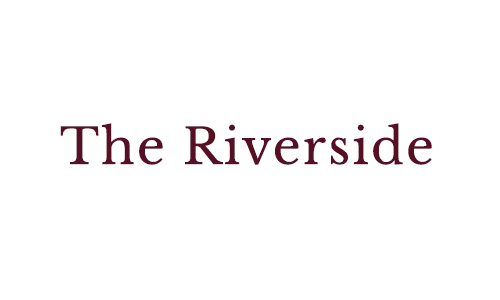 Risteriet Coffee depends on Deputy to help manage their growing business. Deputy is helping Glamorgan Cricket Club become a top local events venue. Thanks to Deputy, Curry Leaf Café now has more time to bring authentic Indian food to Brighton. Honguyn Art has fully automated their entire scheduling process onto Deputy. 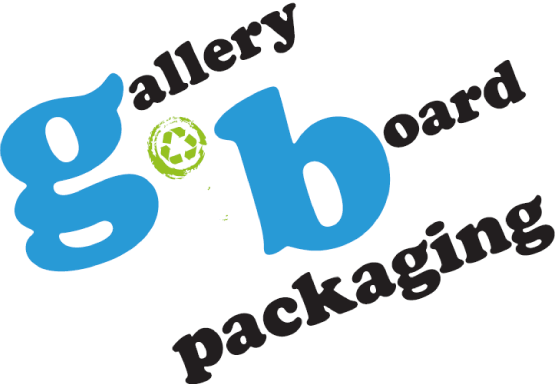 Boxpark Saves 4% on total labour costs with Deputy! Deputy helps St Joseph’s Hospice give the best care possible to its patients. 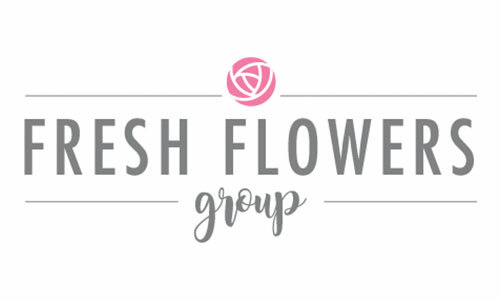 Deputy has helped this growing business to streamline management and communication processes, saving time and increasing revenue. Escapes in Time solves the mystery of scheduling with Deputy. Beach-side Snack Shack serves up seamless schedules thanks to Deputy. Deputy provides the highest level of service for Veteran and military-spouse owners of Alpha Coffee. Deputy allows us to manage all the official side of people management very quickly, seamlessly and professionally. 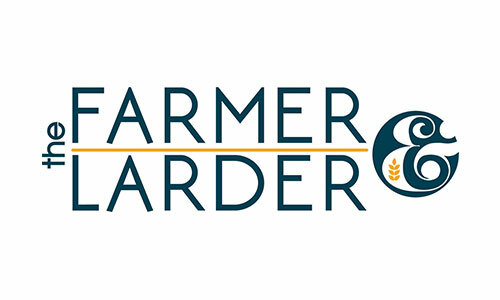 Town Center Market Stores utilize Deputy to fuel their growing business. Deputy provides structure and professionalism to the vibrant yarn shop Cheers to Ewe! The Harvest Health team love using Deputy to streamline business operations. Streamlining with Deputy helps The Escapery solve the puzzle of scheduling nightmares. The secret ingredient for Olivia Macaron? Deputy! Krav Maga Seattle armors up with Deputy to fight scheduling battles! Relocating made easy with Deputy & Greystone Relocation Concierge. 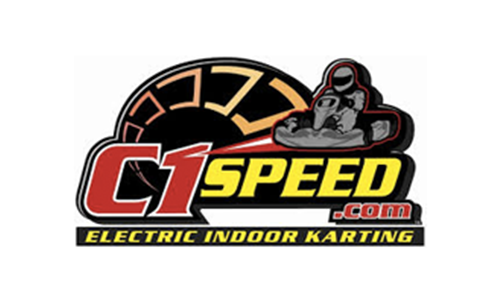 “Coolest ACE Store in America” partners with Deputy to enhance customer service. Scheduling and employee management is ‘fun again’ for ‘MoJo’ owners using Deputy! Glam Corner finds the perfect fit with Deputy for managing its fashion warehouse. Deputy has helped The Castle streamline scheduling and staff communication and centralise their management systems. Cape Town-based Truth Coffee is disrupting the coffee scene. With Deputy staffing solutions, General Manager Ken Walton and his team can focus on delivering the best beans in South Africa. Gazette Brasserie runs three restaurants across the south-west London area. With Deputy at his disposal, owner Walter Lecocq can manage multiple locations while keeping his focus on good food. 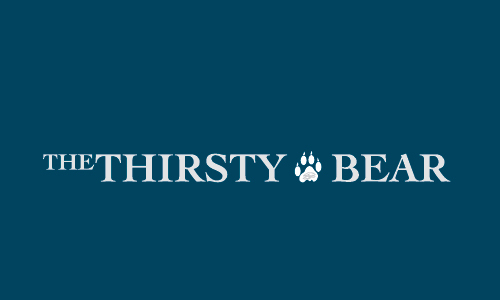 Deputy has helped this fast-growing online restaurant to standardise their processes and save time and money. 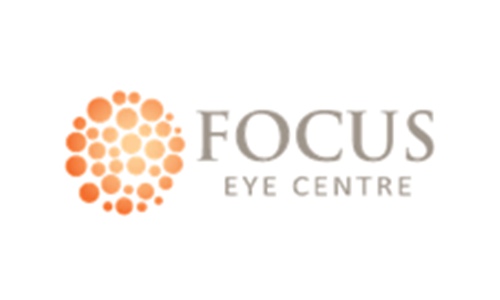 Dublin-based Coffeeangel uses Deputy to ensure that service and quality remain their primary focus as a business. The quirky, colourful, eccentric cafe that’s impressing Sydneysiders far and wide. Rapha uses Deputy to keep their business spinning and their team performing their best. Azzurri Concrete uses Deputy to streamline operations and increase efficiency. 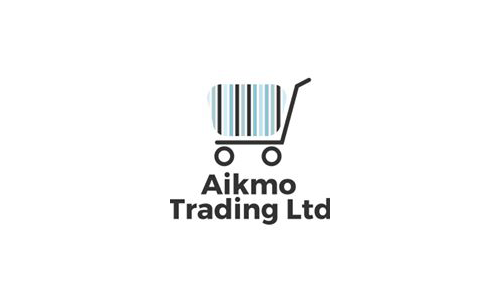 Magic Memories uses Deputy to manage wage costs across hundreds of sites, globally. The RSPCA Queensland uses Deputy so they can do a great job helping all creatures great and small. San Churro Chocolaterías use Deputy to create mini-travel experiences through delightful food. Blackwood Pantry uses Deputy to streamline operations in their busy Cronulla café. Thievery and Butter are two concept restaurants in Sydney that bring together surprising combinations for award winning results. 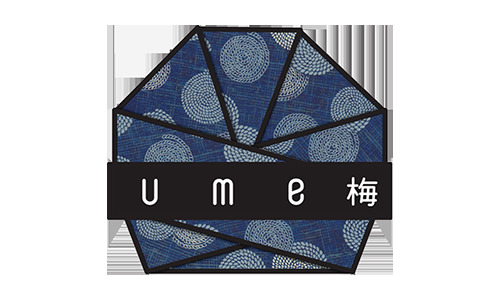 Ume Burger and Deputy work together to flip the best Japanese burgers in Sydney. The biggest saving from using Deputy is the reduction in all the work we used to do to make sure we were getting staff levels right. Since using Deputy, scheduling employees and filling shifts has been simplified at Anytime Fitness. Using Deputy you end up clawing back the time spent on staff admin to do something else that will enhance your business. The biggest benefit for us is payroll. 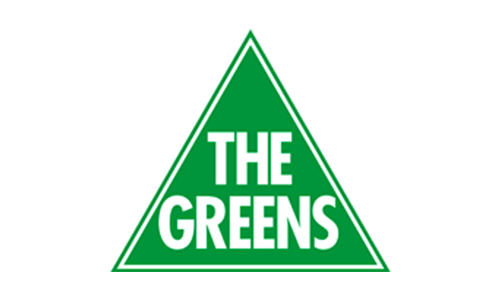 I can now send timesheets directly from Deputy to payroll, which saves about a day of work. Deputy, a powerful employee scheduling and time tracking mobile app that worked well with iPad Pro and MacBook. 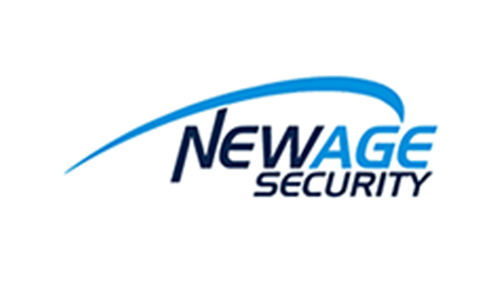 Since bringing Deputy onboard we’re finding great savings and productivity enhancements. Deputy is an easy app that synced with their point of sales system, Quickbooks and payroll. 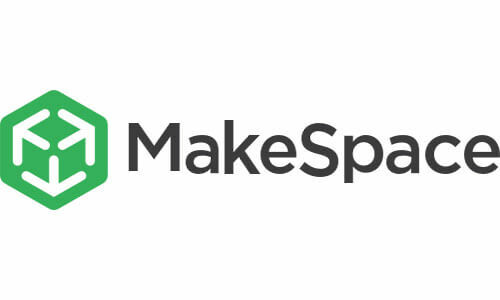 MakeSpace offers a way for users to store their belongings without ever having to leave the house. The Deputy app is great. When I come to work, I pull my phone out and am able to clock in. MASS Engineering and Consultants provides civil engineering services, from land development to site design. 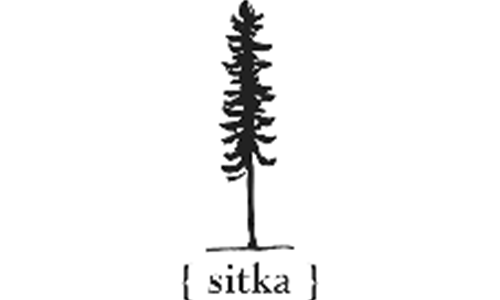 A 5th generation, family-owned business that includes a coffee roastery and retail shops. 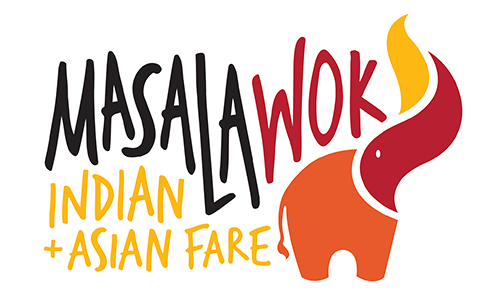 Deputy Helps Masala Wok Seamlessly Manage 12 Locations Across the Country. i9 Sports® Improves Time Spent Managing Teams by 30% and Saves 30% by Switching To Deputy. 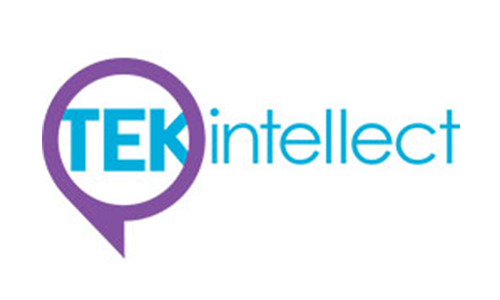 TEKintellect is an education company providing fun and interactive STEM . 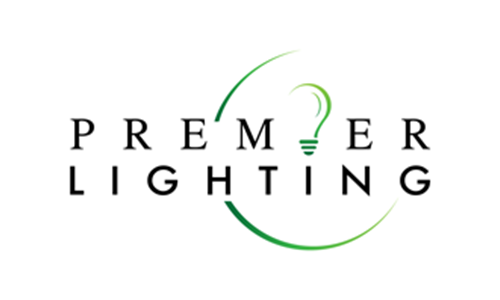 Premier Lighting serves commercial and residential clients in the northern Dallas-Fort Worth. Family-owned Da Vinci’s Donuts came to be after Andy Rudd began looking for a new career. 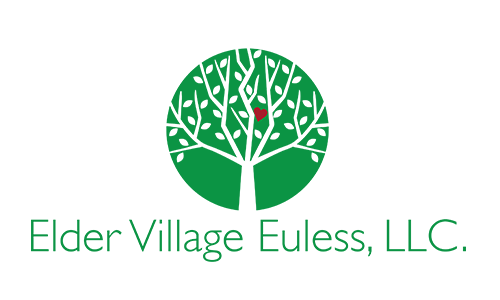 Elder Village Euless, LLC is a Texas state-licensed assisted living facility for elder care. 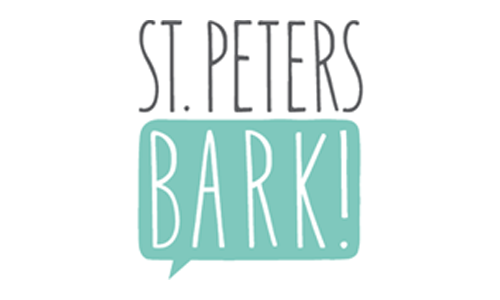 St. Petersbark is a natural pet market offering everything from pets food, treats, and services. 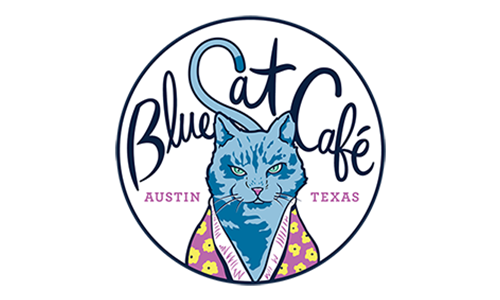 The Blue Cat Café, located in Austin, Texas, provides a unique approach to the traditional café experience. 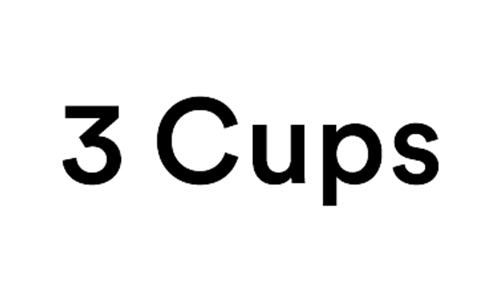 3 Cups is a fresh neighborhood joint in Holladay, Utah, serving coffee, pastries and gelato. 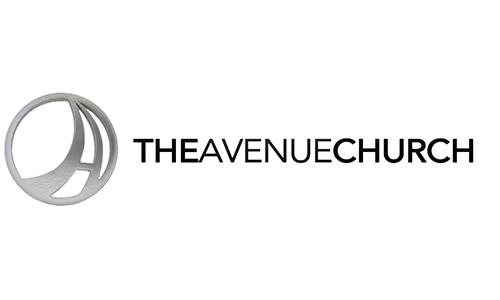 The Avenue Church has been in operation since 1943 and provides church services. 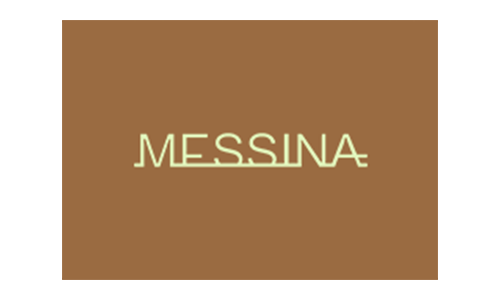 Gelato Messina is something of a hot spot for the most delicious and tempting ice creams in town. 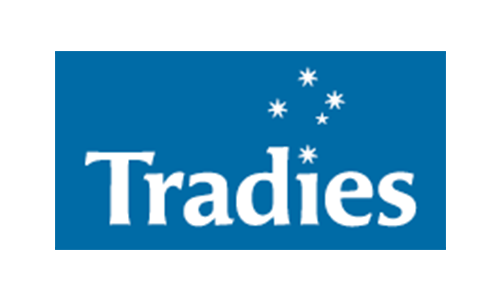 Tradies Gymea is the benchmark in customer service excellence in NSW, Australia. 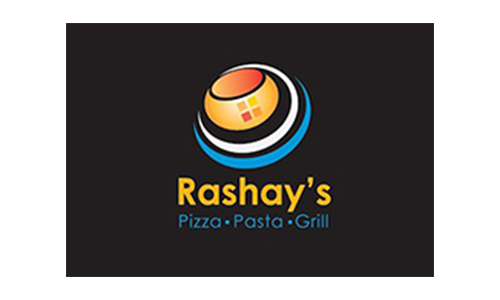 Rashay’s Pizza Pasta Grill is an Australian owned casual dining restaurant franchise business. 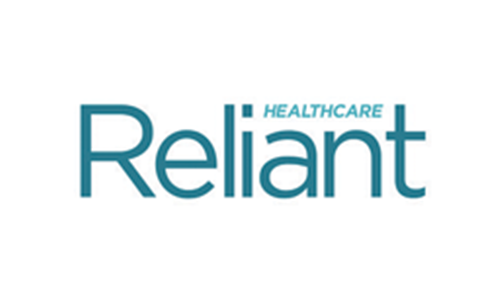 Deputy supports the growth of Reliant Healthcare from 6 staff all the way to 180, providing home nursing and care services. 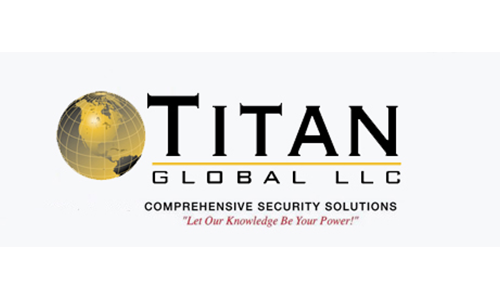 Titan Global is a full-service security operation and investigation consultancy. 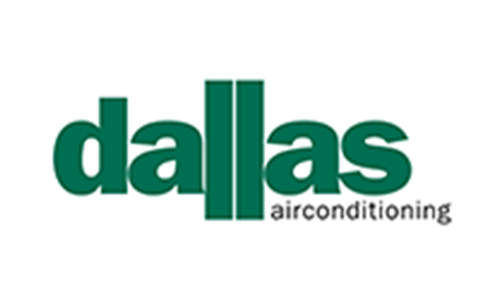 Dallas Air is a professional air-conditioning services, maintenance and installation company. 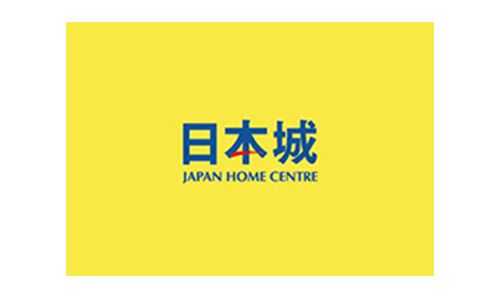 Deputy has helped Japan Home Centre, a leading Cambodian retailer of homewares sourced from all over the world, to open four stores. 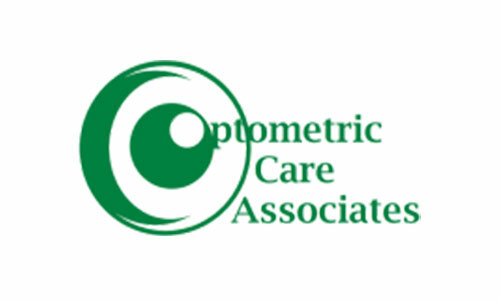 Optometric Care Associates is an eye care practice and spectacles retail business. 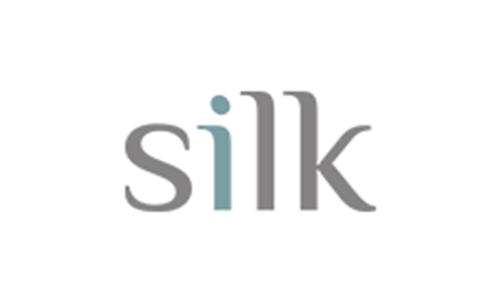 Silk Hospitality is disrupting the hotel outsourced cleaning market thanks to the power of the cloud. 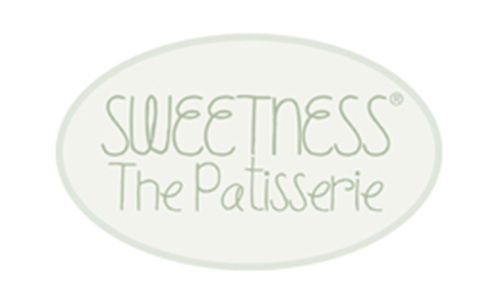 The award-winning Sydney bakery uses Deputy to keep things running sweetly. 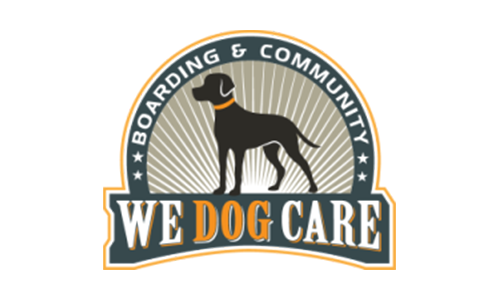 We Dog Care is high-quality community-oriented doggy day care centre. 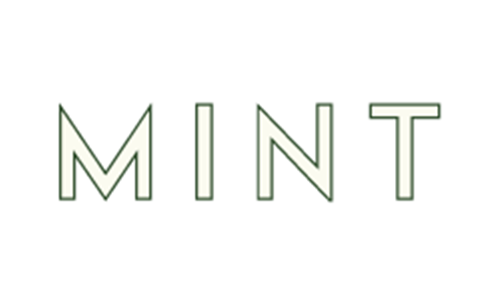 Mint uses Deputy’s recipe for success to nourish and manage their growing business. Kingdom Projects uses Deputy’s mobile technology to manage the the labour involved in their construction projects. 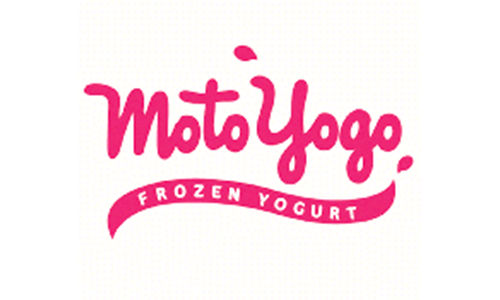 Moto Yogo serves up frozen dessert heaven at iconic landmarks while Deputy works behind the scenes. 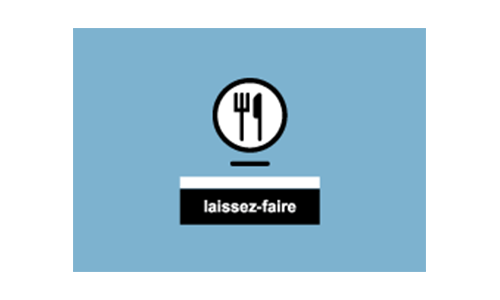 Deputy caters to Laissez-Faire so they can streamline their catering services. Deputy helps packaging company roster staff based on their production demands. 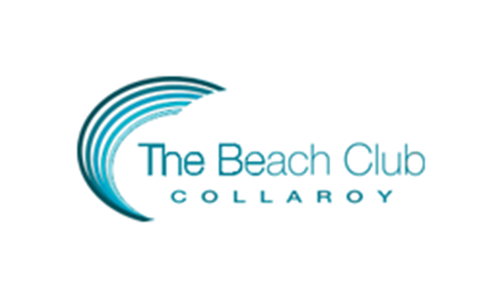 The oceanside restaurant and club have placed all staff on Deputy to boost its award-winning reputation. There is more time for fun at C1 when Deputy integrates so beautifully with Xero. 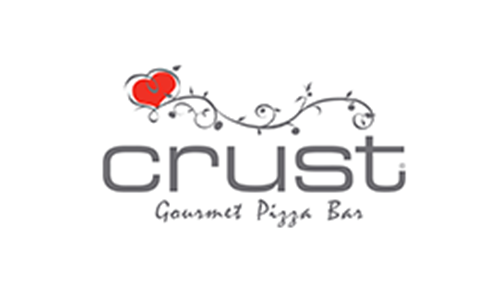 Franchisee Crust Pizza have been using Deputy to run its business like clockwork. 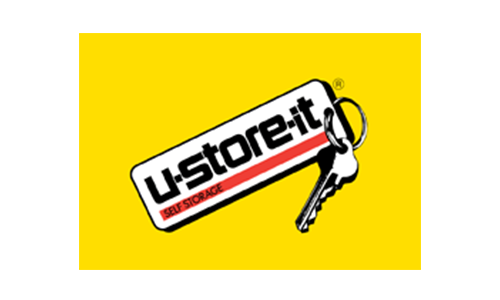 Storage firm UStoreIT is running its staff rosters efficiently after moving its office tasks online. 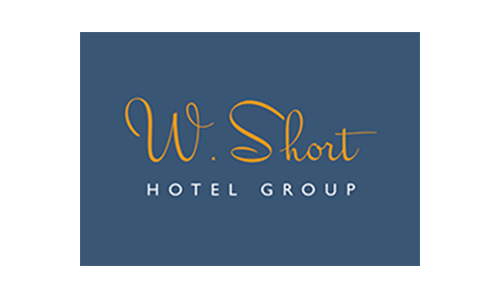 An iconic Sydney hospitality group use Deputy to run smoothly and reduce admin hours. 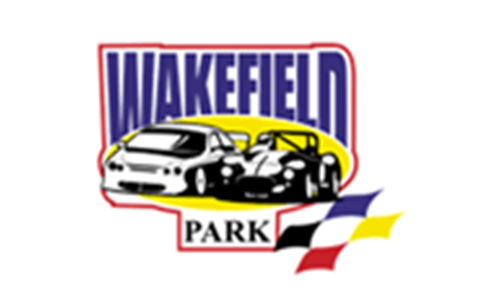 Wakefield Park is a motor racing circuit that wanted to manage its daily tasks better. Hollydene Estate’s implementation of Deputy has boosted efficiency at iconic winery!